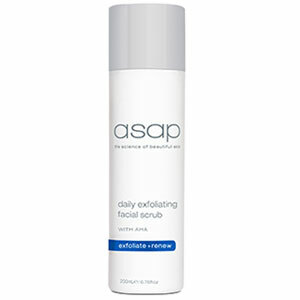 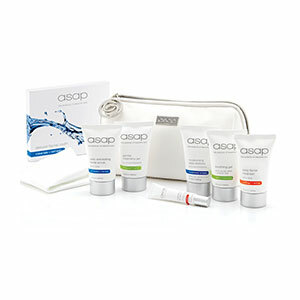 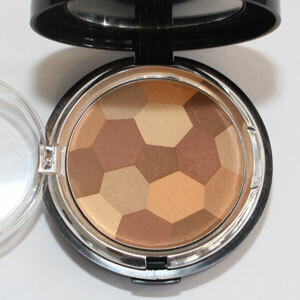 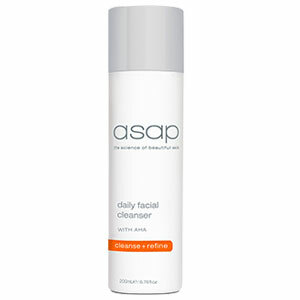 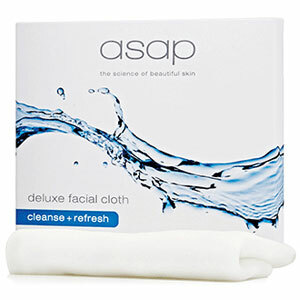 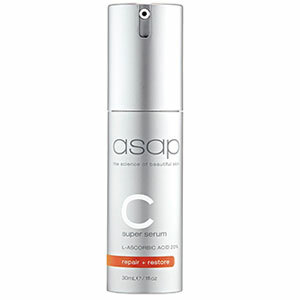 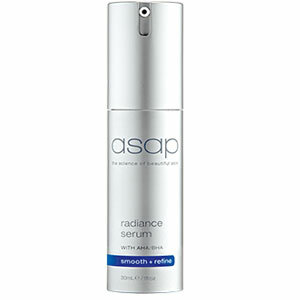 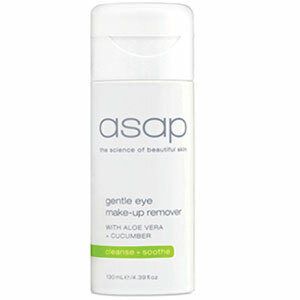 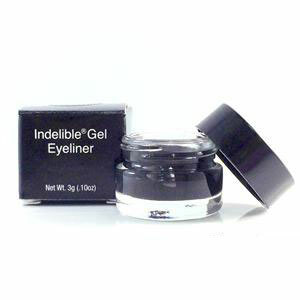 ASAP is the leading cosmeceutical skin care company in Australia. 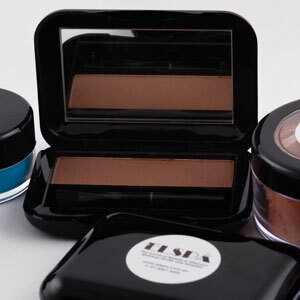 The ASAP products sold at ELSPA, are scientifically proven skin care solutions for both men and women of varying skin types. 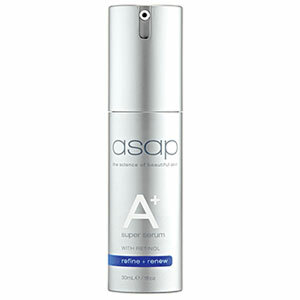 ASAP’s success is based on the active ingredients used in their products, such as Alpha Hydroxy Acids (AHAs) and antioxidants that assist in creating skin care that is fast-acting with visible results.